Great multi-family development! Approx. 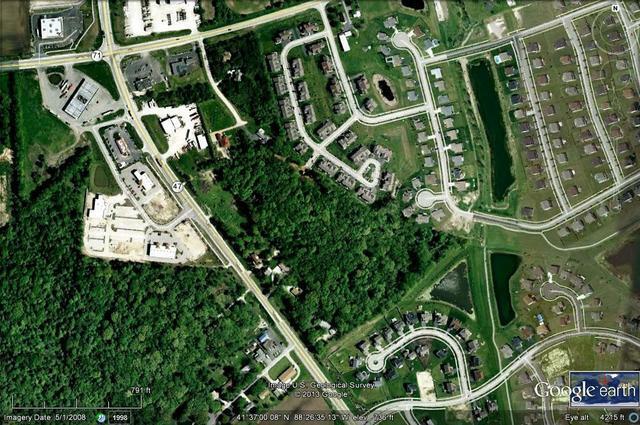 9.65 acres residential land located east of Rt 47, approx 900 ft south of Rt 71. Zoned R-5, previously approved for up to 56 townhome units. Sewer and water nearby, ready to develop. Very nice wooded property. Easement provides direct access to Route 47 across from Saravanos drive.